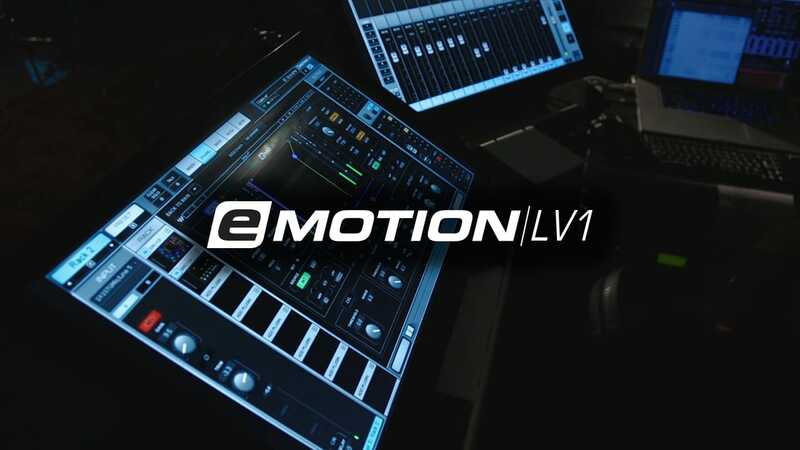 Watch this series of video tutorials for a complete guide on how to efficiently set up and fully operate the eMotion LV1 live mixing console software. 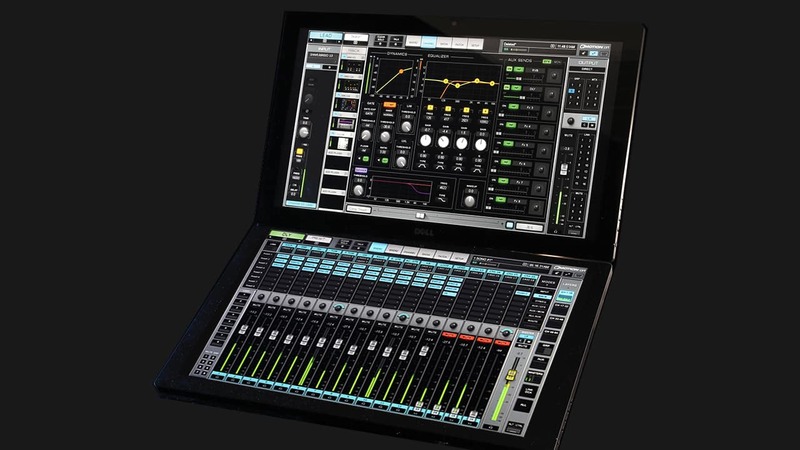 Like the mixer itself, the tutorials are organized by window, by page, and finally by sections and controls. 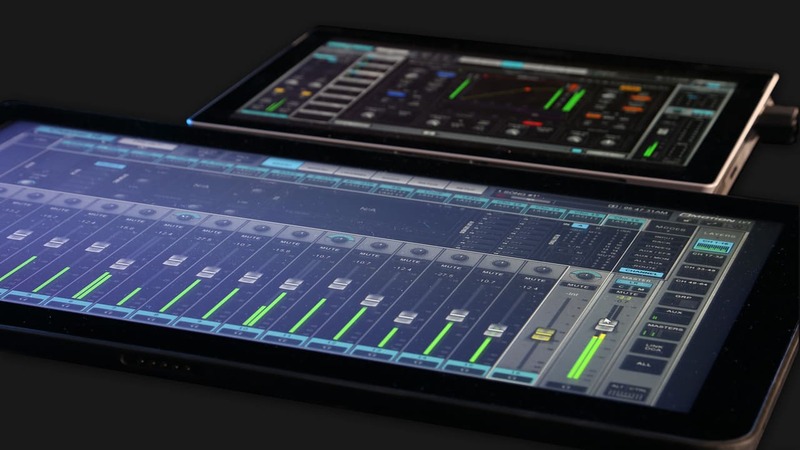 Welcome to the new era of live sound mixing. Learn the necessary hardware components, how to install software, and get started with menu & navigation tools. Learn to configure I/O devices, servers, network, controllers, sample rate, mixer settings, personal user interface settings, and work offline. 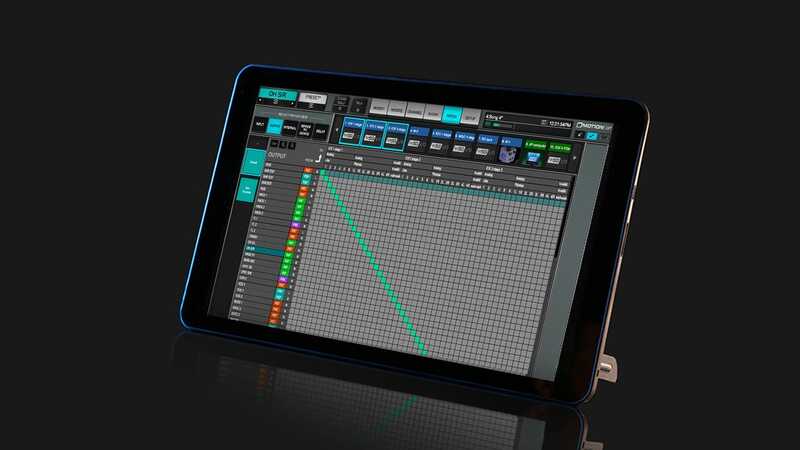 Learn to use the grid filters to patch inputs, outputs, internal links and mute groups, main outs, matrix, devices in the network and delay groups. 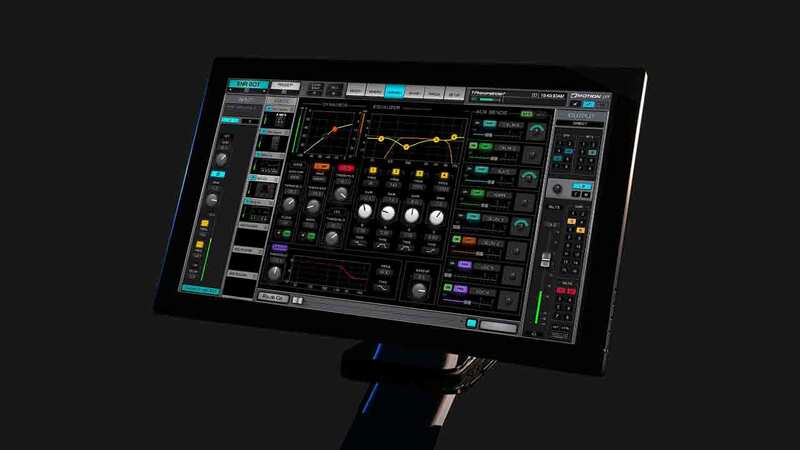 Set channel parameters and mixer functions: inputs, plugin and editing controls, aux sends, outputs, cue, talkback, matrix sends, links and DCA control. 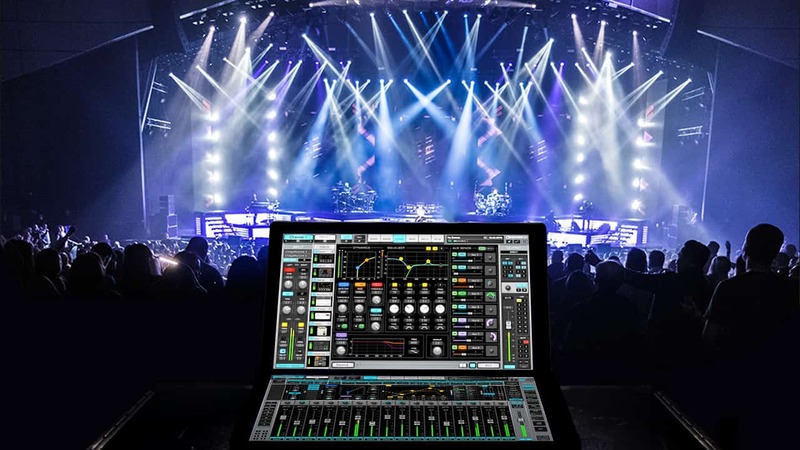 Learn to configure layers, utilities and mixer controls: Inputs, outputs, routing, aux sends, plugins, assignments, master fader and all channel parameters. Learn to manage eMotion LV1’s file management section in order to manage settings for entire sessions and for snapshots. Set delay and latency compensation for delay groups and the entire mixer. 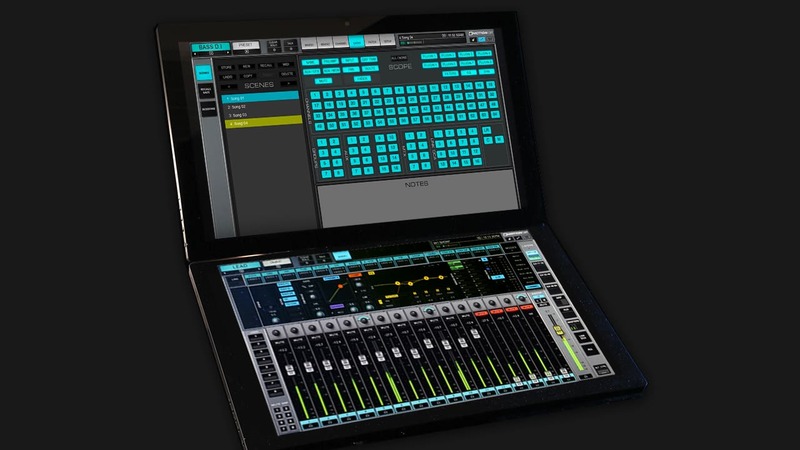 Configure external controllers and devices using Mackie Control protocol (MCU) to manage mixer functions. 6.1 Configuring Mackie Control Devices – Setting up and assigning external controllers with MCU protocol. 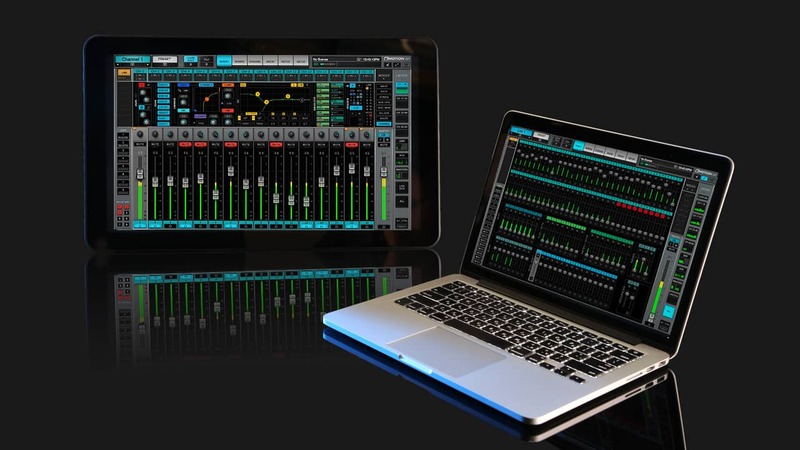 6.2 Using Mackie Control Devices – Using external controllers with MCU protocol. 6.3 Delay and Delay Compensation – Time-align channel, group, mixer signal flow and plugin latency.